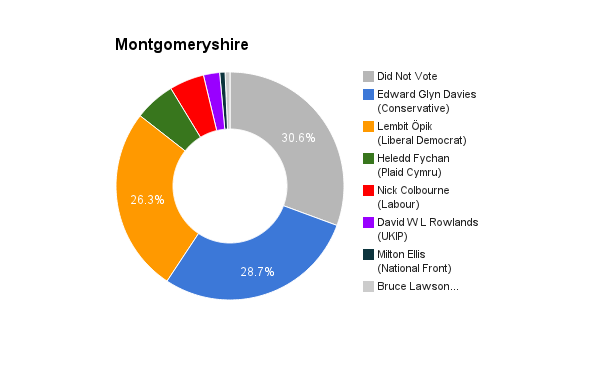 Montgomeryshire is located towards the north of Wales. The seat was created in 1542. The current member of parliament is the Conservative Party’s Glyn Davies who has served since 2010. I would hold regular surgeries, walk abouts, visit community coffee mornings, send out email newsletters, and papers parliamentary newsletters to the constituency as well as using Facebook and Twitter. 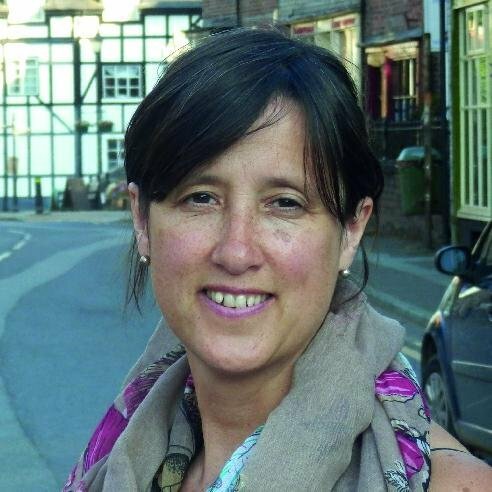 I am passionate about rural Montgomeryshire and was born into a Welsh speaking family. My back ground in Childrens services gives me areal insight into the stresses and strains of family life. I have had a real interest in making a difference to ordinary peoples lives and improving their living standards in a variety of ways. He has successfully run an anti windfarm campaign. It has stabilised the economy but it is now time to soften the austerity and invest in infrastructure and housing. Family budgets need to be improved as outlined below. This Country can not survive without legal immigrants. Much of the farming industry, Service industries and the Health Service depends on skilled migrants. As only 6 1/2 % of immigrants claim benefits and 17% of the British population do then further limitations are debatable. I believe in the living wage and that we ought to be moving towards that. The Lib Dem policy of taking people on minimum wage (eventually) out of tax is also an important move in improving living standards for all. Our present manifesto goal is to take everyone up to £12,500 out of tax. The LibDem pledge of £8 Billion per year for the health Service will make a fundamental difference. £500 million will go in to Mental Health. GP surgeries need to be able to offer more rapid appointments and need to open evenings and weekends to take the pressure off A&E. Increased apprenticeships are a essential and closer working relationships between business and training establishments. This must have a effect on voting and policy making. I would encourage people to vote to stay in the EU but to press for changes to the way it operates. The EU is vitally important as our main trading centre, big business supports staying in, Wales is a net gainer from the EU and is therefore good for our economy in infrastructure, apprenticeship support and much more.